Tom Laws is a name everybody should be familiar with on the techno scene. 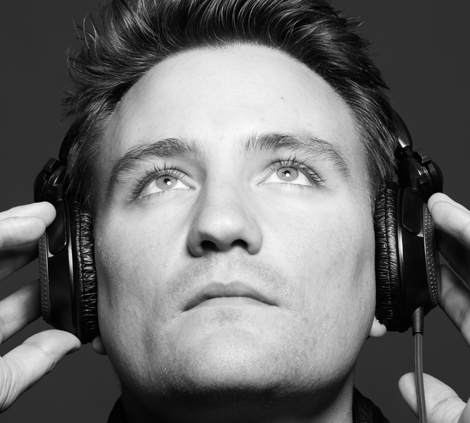 His tracks have been played by all the world’s top DJs and he’s regularly releasing original tracks and remixes on some of the worlds best known techno labels. 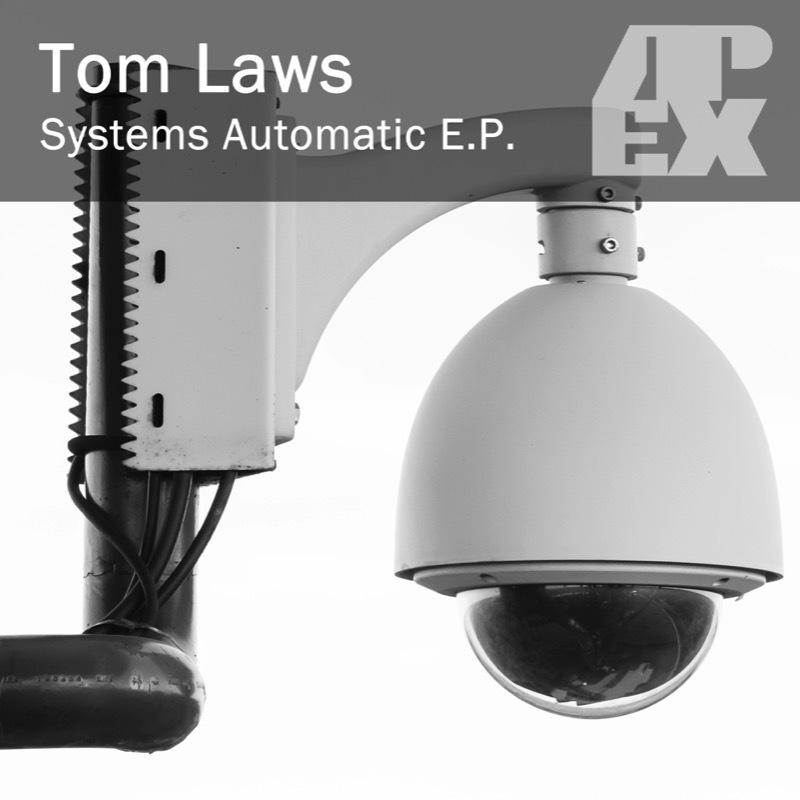 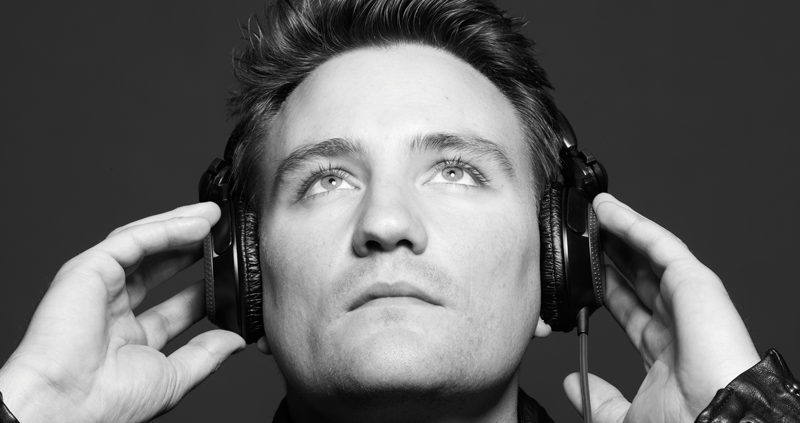 We are very proud to have Tom Laws here on Apex with us with two fantastic original tracks.